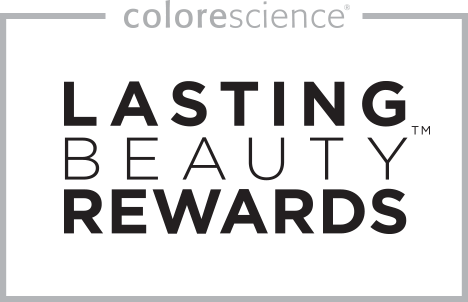 With Colorescience’s complimentary loyalty program, LASTING BEAUTY REWARDS, you will earn Lasting Beauty Points redeemable for products, rewards, and unique experiences. 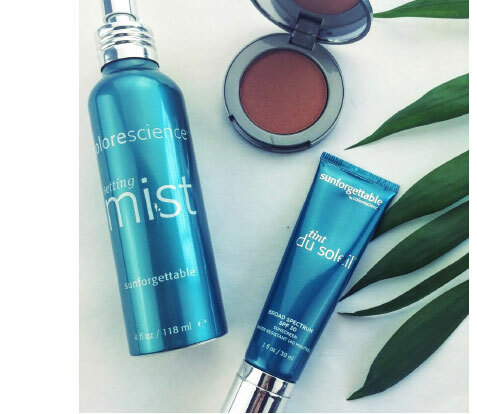 By connecting with Colorescience through this exclusive program, you’ll become a VIP in beauty’s healthiest club. 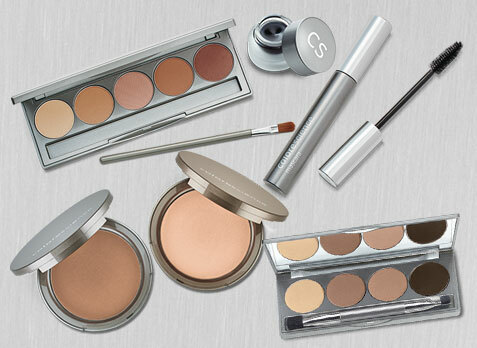 So up your beauty IQ by becoming part of our story—and experience lasting beauty. Log in to www.colorescience.com and click Account at the top right. Then click the My Rewards tab on the left. 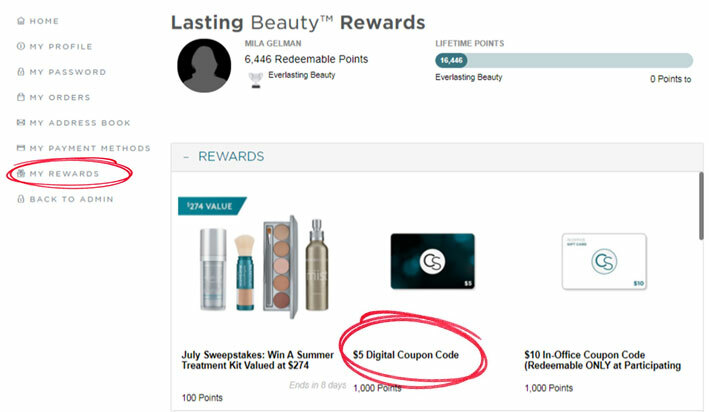 Depending on what type of reward you are interested in redeeming your points for, click on a desired reward (for example $5 Digital Coupon Code). Once you have clicked a redeemable reward, you should see a screen which requires you to enter the Quantity. Keep in mind you can only use 1 coupon code per order. Select and confirm the email address you want the reward to be sent to and CONTINUE. A unique coupon code will be generated and display on the screen once you have CONTINUED and can be copy/ pasted into a webstore order you are in the middle of submitting or you can save it to use later (for example in the event your points are close to expiring). Coupon codes are one time use codes and unused value cannot be used in another purchase. For $$ off or merchandise coupon codes you will add items you want to receive into your cart, then prior to advancing to checkout screen, click “Have a Coupon code?” link at the top right of screen, enter your special coupon code in the box, and click APPLY. This will either add the savings or rebate for the free item to your subtotal. Proceed to the checkout pages. What's the difference between Digital Coupon and In-Office Coupon and why is there a difference in points? 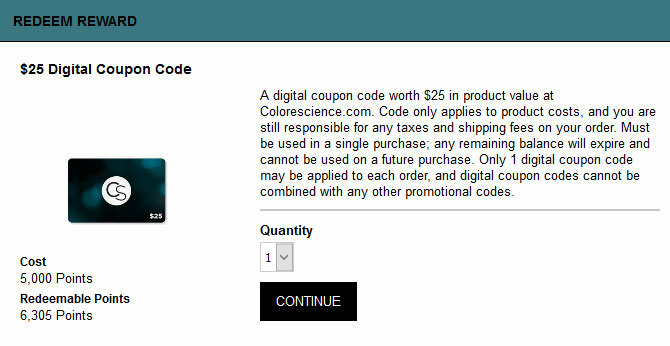 Digital coupons for $$ off or merchandise redemption are both redeemable through the website www.colorescience.com whereas In-Office coupons will be used at a participating partner and generally combined along with an in-office procedure so they are able to offer a higher point value. 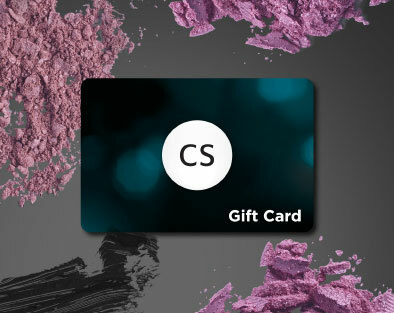 I was sent a $20 off referral coupon for referring a friend and would like to combine it with $25 off Lasting Beauty reward coupon, how do I do that? Our system only allows for one coupon per order and is not able to combine coupon codes. I have multiple emails and have points on both, how do I combine them? A Concierge Associate is happy to assist with consolidating your accounts, please email concierge@colorescience.com with this request. What is the difference between Lifetime Reward and Redeemable Points? 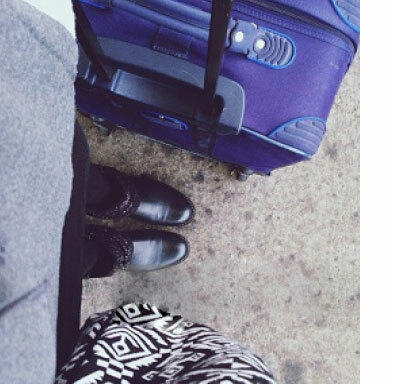 Lifetime points are points that have accumulated starting from enrollment into the program. Redeemable points are the points that are currently available to redeem for reward coupons. Your full points balance will expire twelve months after your last purchase on Colorescience.com. If you make a webstore purchase, any redeemable points will rollover for a new twelve-month period. What if my provider does not offer the item I am looking for and I have already redeemed for an in-office coupon code? How many times can I enter a sweepstakes contest? There is no limit to how many times you can enter. How can I see what products I have previously reviewed in MY REWARDS account? Our system does not currently allow for a per user breakdown of product reviews. You can only see that you have conducted this Activity.